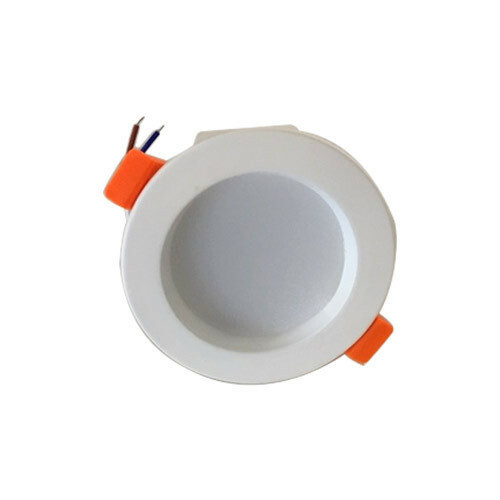 We are a leading entity, occupied in presenting a wide range of 6W LED Conceal Light. Furthermore, our customers can avail these products from us at reasonable prices. Founded in the year 2017, GSL Lighting has gained an admirable position in wholesaling of LED Light, LED Driver, LED Panel Light, LED Strip Light, Filament Bulb, Track Fatti Tube Light and LED Aluminium Profile. These products are enormously admired owing to their top performance, low maintenance, nominal prices and longer working life. In addition, in order to provide the finest quality of products, these are tested on varied industry parameters employing advanced techniques.